Tate Donovan and Frances McDormand star in the world premiere of David Lindsay-Abaire's comedy. 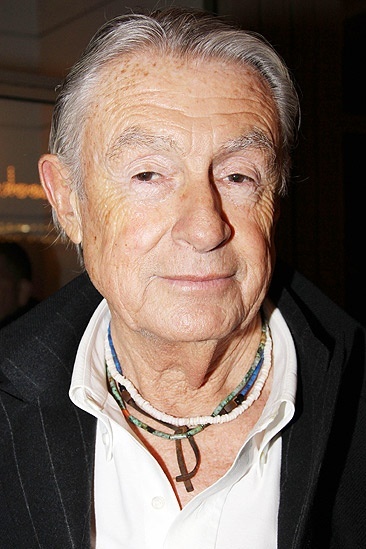 Celebrated film director Joel Schumacher joins the opening night crowd. Good People opens at Broadway's Samuel J. Friedman Theatre on March 3, 2011.